Affordable Handyman Northolt | Call now! 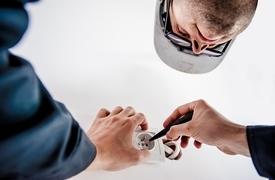 If you need a handyman Northolt to tackle the pending small repairs or major renovations around your commercial or residential property, you can always count on the UB5 technicians for expert assistance. We pride ourselves with providing our clients with professional service and, respectively immaculate and timely results. The team of handy technicians carry all the right tools to tackle every house repair task. The tradesmen we work with are all background - vetted & carry ID. All the handymen carry public liability insurance. Wide Range of Services We offer the complete package of home improvement services. Clear Pricing System Our customers are always aware of their spending. Flexible Booking Slots For your convenience, we offer a variety of booking slots. 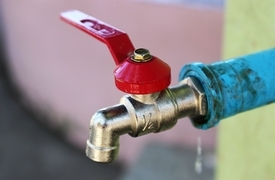 Book a professional plumber to repair the leaky pipes, bleeding radiators, drain unblocking and much more. 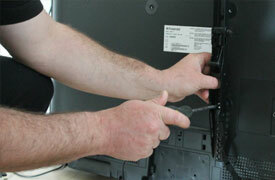 Let us help you with the installation of your new flat screen TV. Lifting and shifting furniture, flat pack assembly, sliding doors installation. 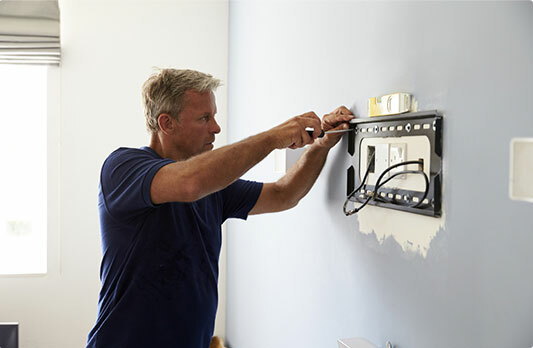 The expert electricians will assist you with anything from changing light bulbs to complex electrical repairs.